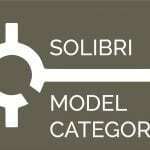 From time to time, it may be necessary to reorganise the elements within Solibri, for example to associate a duct with different, or multiple, spaces, or to change the floor an element is contained within. 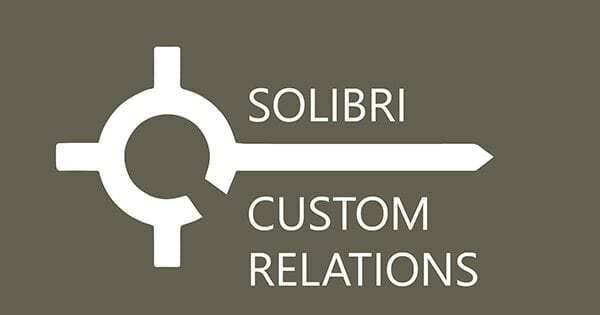 While it is not possible to edit the IFC using Solibri, Custom Relations are provided to adjust the structure of an IFC element. Ensure that the Selection Basket is empty before beginning. Select the required Element from the Model Tree and set to Selection Basket. In the Custom Relations view, click on Switch to Federated Floors. 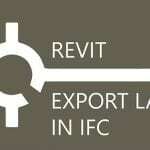 Select the required Floor in the Custom Relations View. The new relationship will display in the Custom Relations view in italics. Alternatively, in the Info View select the Relations tab > Federated Floors to find and confirm that the element has been related to the new floor. Ensure that the Selection Basket is empty. The new relationship will display in the Custom Relations view in italics. Alternatively, in the Info View select the Relations tab > Nearest Spaces to find and confirm that the element has been related to the new space.